Rectal Cancer in Asian vs. Western Countries: Why the Variation in Incidence? 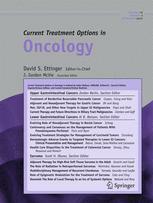 Radioembolization as a Treatment Strategy for Metastatic Colorectal Cancer to the Liver: What Can We Learn from the SIRFLOX Trial? Watch and Wait: Is Surgery Always Necessary for Rectal Cancer?